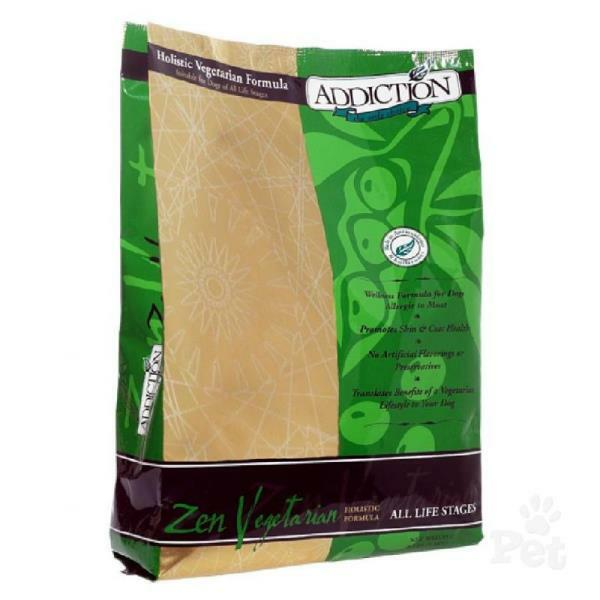 Zen Vegetarian Dry Dog Food is the perfect formula for dogs that are allergic to meat. 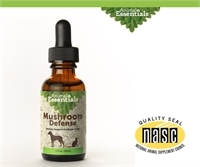 This is the vegetarian-based dog food that you have been looking for, giving you the taste that your beloved dogs will want along with the nutrients that your dog needs, but can’t get because so many foods are meat-based. This is the perfect recipe for dogs who want a delicious, nutritious meal but simply can’t eat meat.